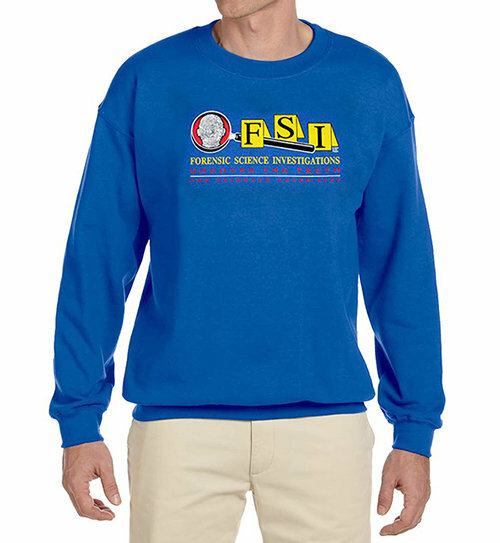 Get comfortable in a specialty fleece sweatshirt. Show your support for forensic investigations. Heavyweight, 50/50 poly blend.